How Far is Sky Joy Golden City? 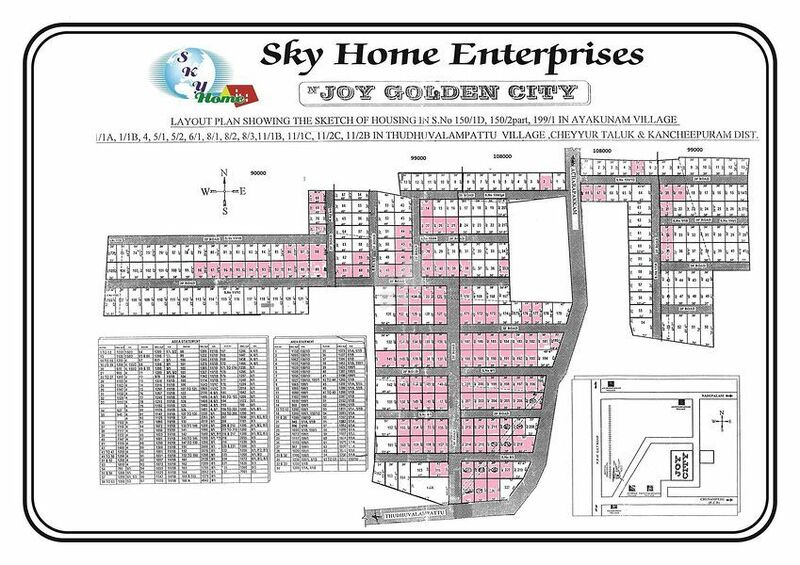 Sky Joy Golden City is a residential development by Sky Home Enterprises in Ayakunam Village & Thuduvalampattu Village, Cheyyur Taluk, Kancheepuram District. It offers various odd dimensional plots.